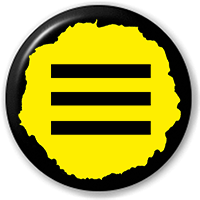 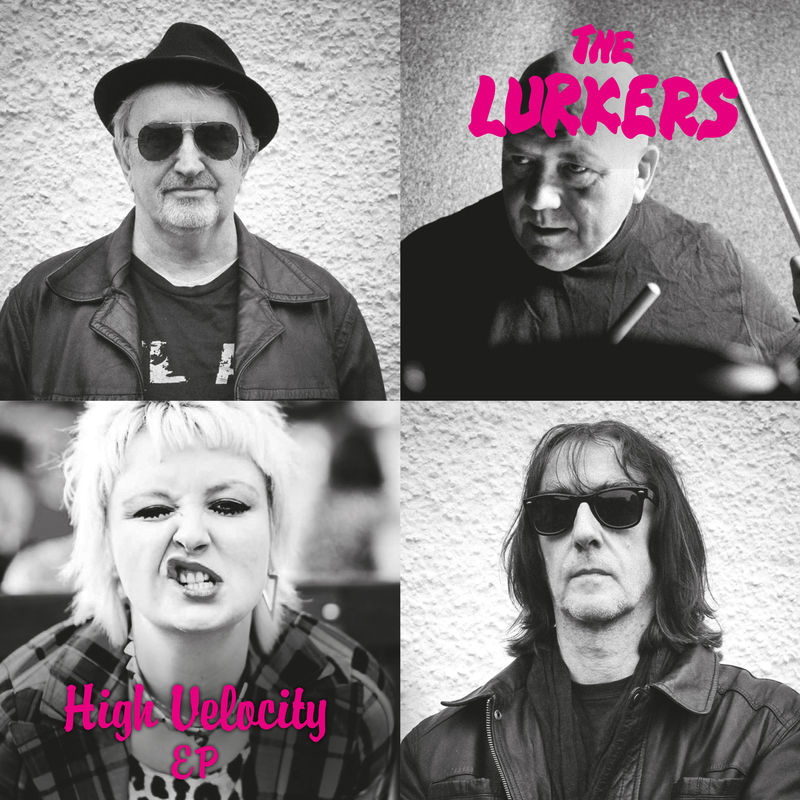 It’s a brand new single from 3 Original Lurkers…plus a guest vocal from Danie of The Featherz on vox on the title track. 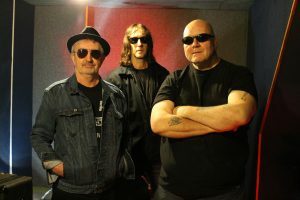 The EP is entitled the High Velocity EP and will be released as a limited edition initial press of 500 singles in pink vinyl. 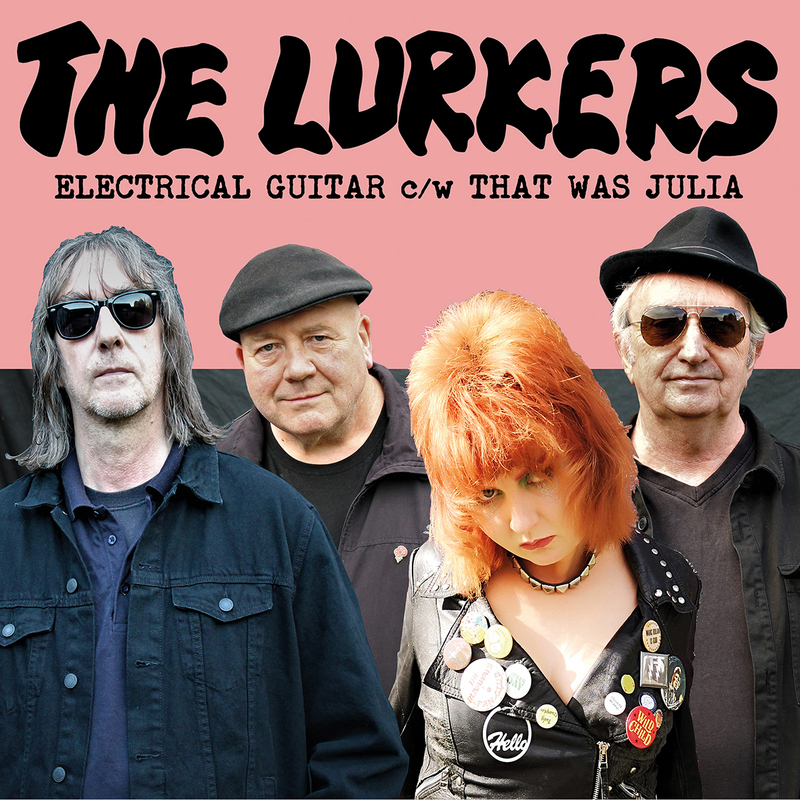 The Lurkers say that they wanted to demonstrate that 40 years on from their original inception they are still the pride of Fulham and Ickenham and are still making great records.